TV with Thinus: RENEWED. Beauty and the Beast, Hart of Dixie both renewed for a second and a third season respectively. RENEWED. Beauty and the Beast, Hart of Dixie both renewed for a second and a third season respectively. 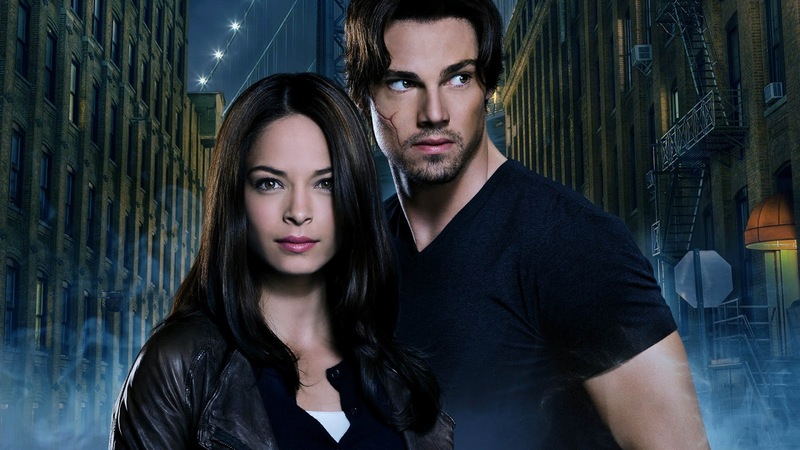 Beauty and the Beast currently shown in South Africa on M-Net (DStv 101) and Hart of Dixie seen on M-Net Series (DStv 114) have both been renewed in America for a second and a third season respectively.